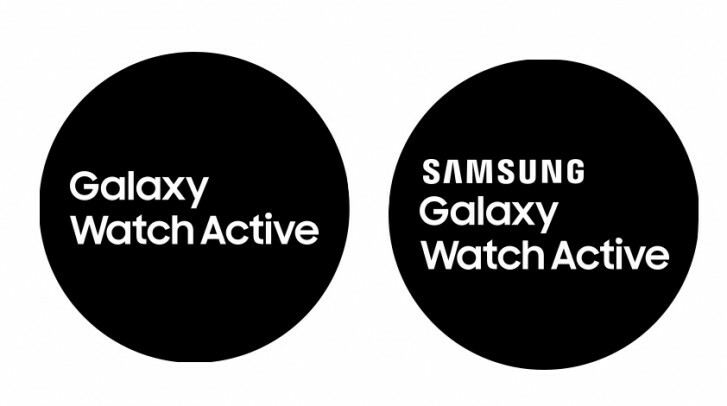 We know that Samsung's working on a fitness focused smartwatch, which has until now been though to be named Galaxy Sport, but thanks to one of XDA Recognized Developer, we now have new information that the device will be called Samsung Galaxy Watch Active. New Galaxy Watch Active, codenamed SM-R500, will run on Tizen 4.0.0.3 and Exynos 9110 chipset. This is the same chipset we could see in the last year's Galaxy Watch. This smartwatch will have a 1.3" display with the resolution of 360 x 360 pixels. Regarding battery capacity, it is a bit smaller compared to the Galaxy Watch from 2018. This new watch will be powered by a 230 mAh battery which is by 70 mAh smaller than the predecessor. Galaxy Watch Active will also have a heart-rate monitor, as well as NFC and GPS. We know that Samsung will introduce their new S10 lineup on February 20, so among other things it is expected that the company will announce the Galaxy Watch Active as well, however, if that doesn't happen, we'll have a chance to see it at the MWC in Barcelona.